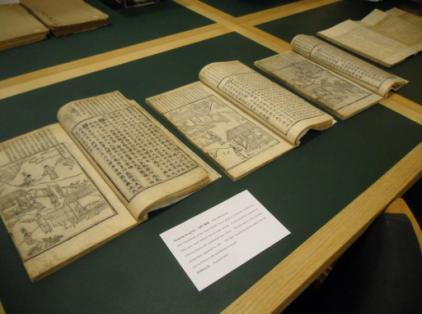 A chance to enjoy a private tour of the British Library and a viewing of highlights from its East Asian collections with the Library’s curator Hamish Todd, Head of East Asian Collections. 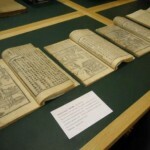 We shall see a unique royal uigwe manuscript, copies of historical novels in the Korean script Hangul, antiquarian printed books, landscape scenes and maps and atlases which form the largest part of the manuscript collection; as well as important items from the Japanese and Chinese collections. Followed by an evening meal at a nearby restaurant where you can meet the curator who will be joining us for dinner (optional, payable on the day). BKS Members and their Guests: £5 per person. 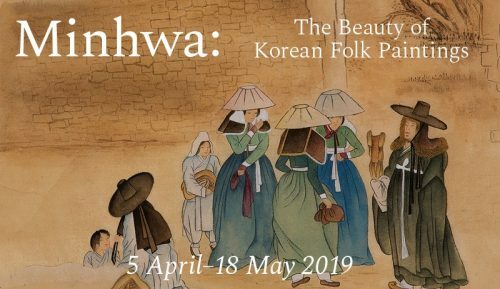 To reserve your place please email your name, telephone number and names of any guests to events@britishkoreansociety.org.uk or sign up using our online booking form.